One thing I really love about teaching history is that I am able to get the students to look more critically and deeply into the events of our past and realize that there truly are many different sides to the same story. We did that this past week with the Boston Massacre. 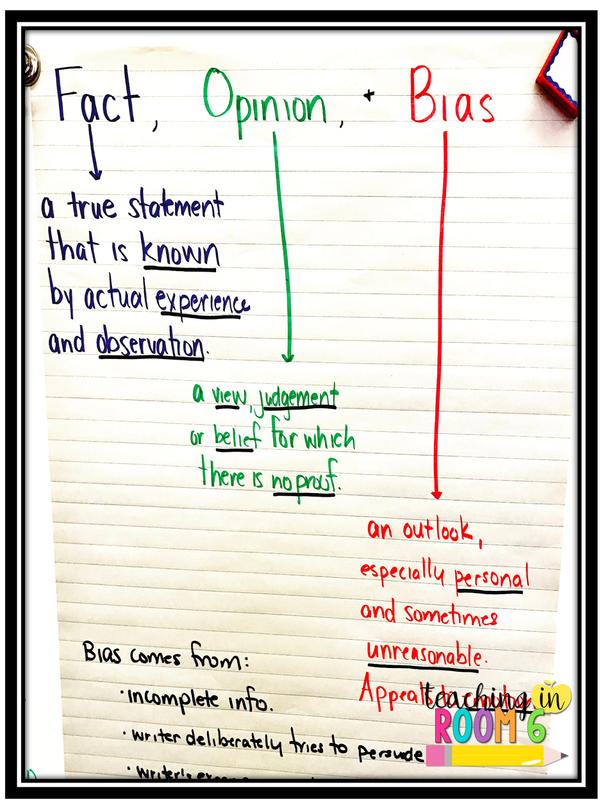 We began with a discussion on what facts, opinion, and bias are. We talked about how each of those things are different, yet present when we discuss historical events. Focusing in on bias in particular, we examined how it can play a huge role in the way information is presented. 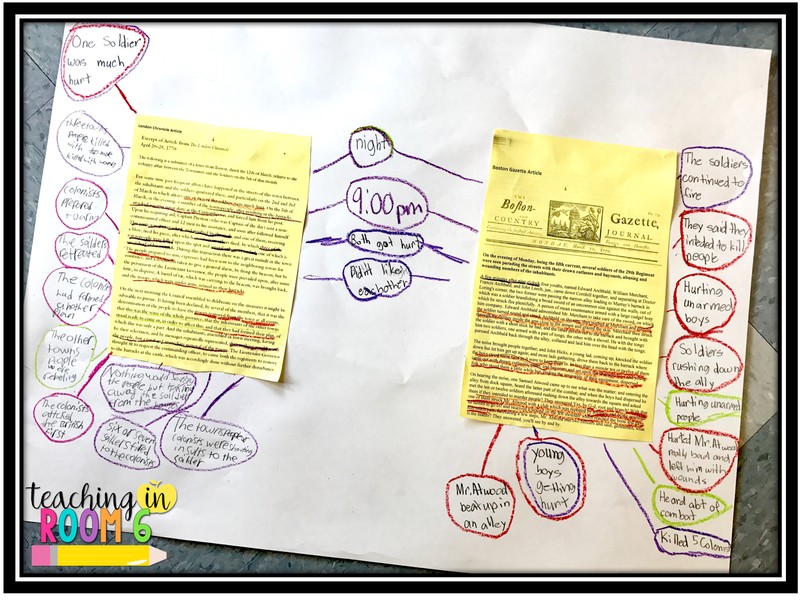 I gave the students two different articles about the night in question (matching our standard of looking at two viewpoints on the same event). One was from the Boston Gazette and the other from the London Chronicle. 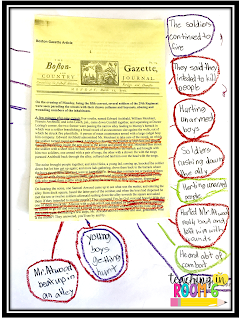 In pairs and using three different colored pencils, the students read the articles, underlining evidence of fact, opinion, or bias (or, in some cases, adding multiple underlines on each piece of evidence.) 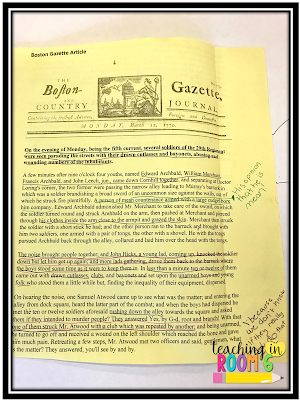 The students also wrote notes in the margins to further drive home why they believed the piece of evidence fell into each category. 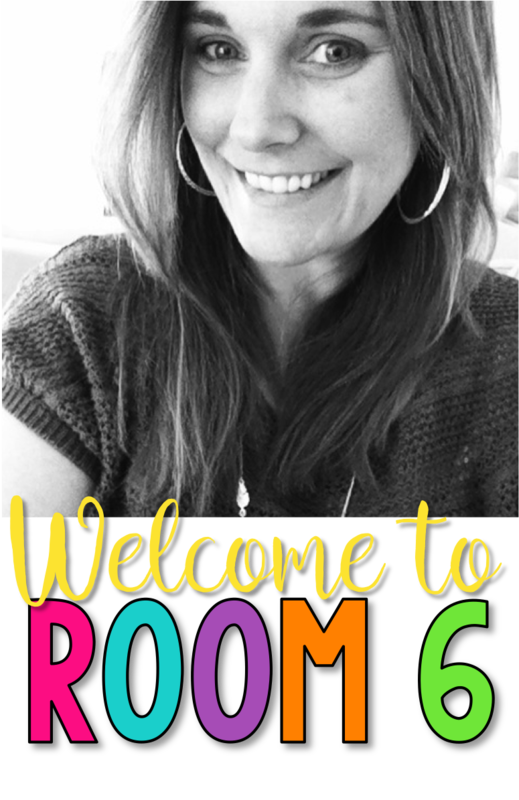 Walking around the room, I was able to point out various sentences from the text to get the kids to really understand bias. For example, in the London Gazette, the mention of several soldiers being hurt was front and center. This wasn't the case in the Boston article. Why is that? What would the London article have to gain by putting that information first? In the Boston article, the colonists were consistently mentioned as being young. Why? How does that change the perceptions of the person reading the article? 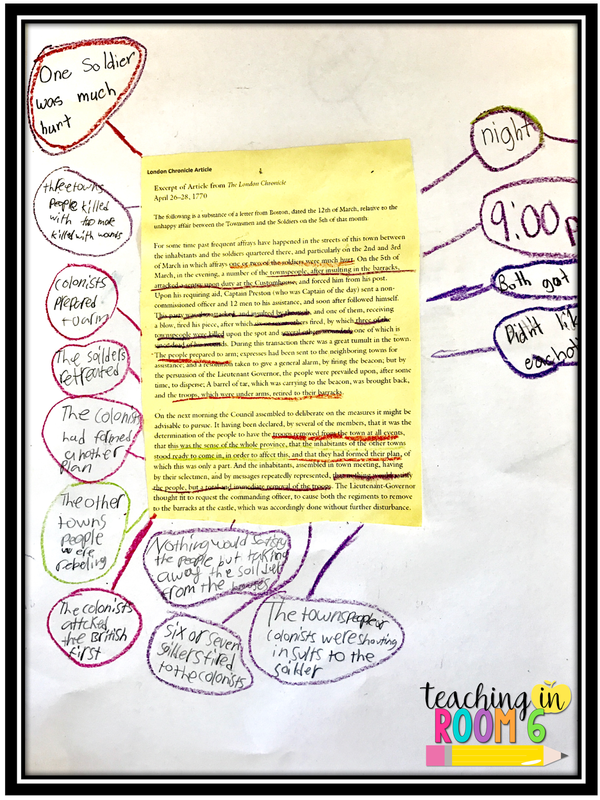 After about 20 minutes of reading, underlining, and discussing, I had the students glue the articles onto a piece of large paper. 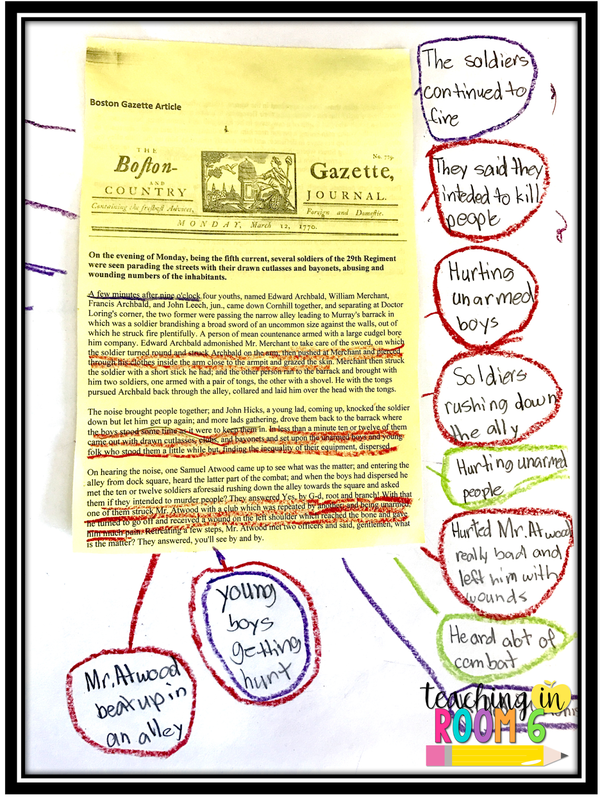 They then created a Double Bubble (like a venn diagram) comparing and contrasting the two articles. In the middle was to go information they both had in common. On the sides the students put information that only appeared in that particular article. What was interesting about this, is that they then circled that information using the colors from before. 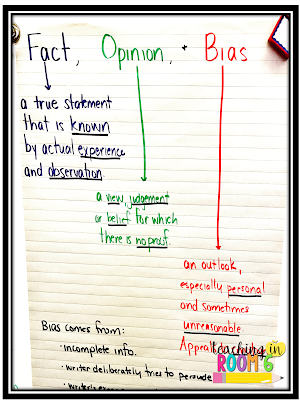 They could see that the facts were pretty much evident in both, but the opinions and bias ran rampant in the differences side. 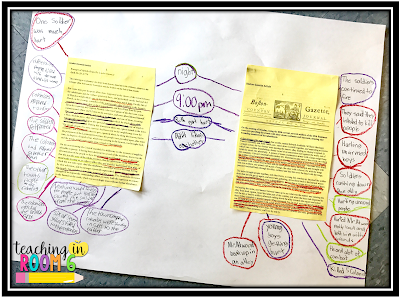 They also were able to find facts that were missing in each article, and we had a discussion about why. Does it benefit the Patriot's cause to make it seem like the colonists were at fault? What would the English paper have to gain by making the Rebels seem like an innocent, peaceful group? 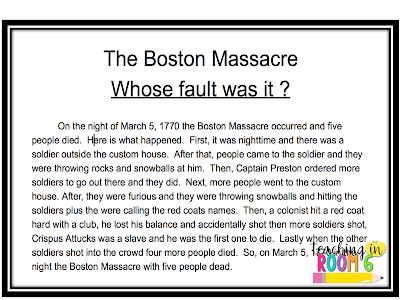 The students then tried their hardest to write their own non-biased account of what happened that night. This is one of my student's attempts at writing a non-biased account of the night. It was not easy to do! 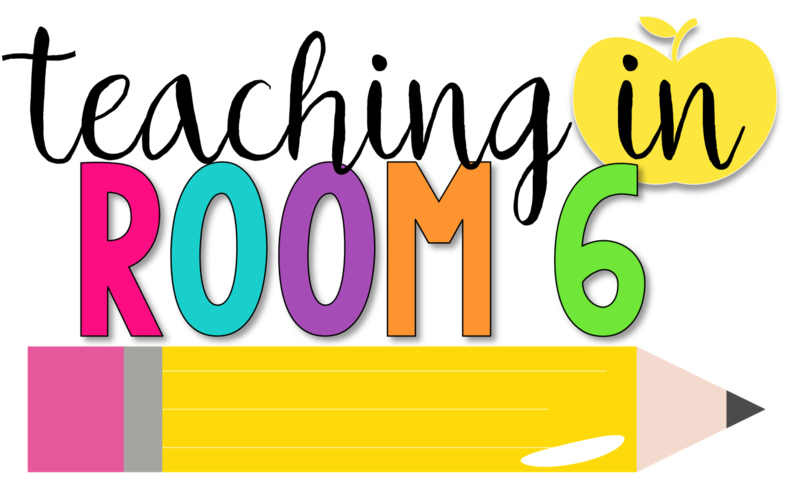 All in all, this lesson took about one hour to complete. 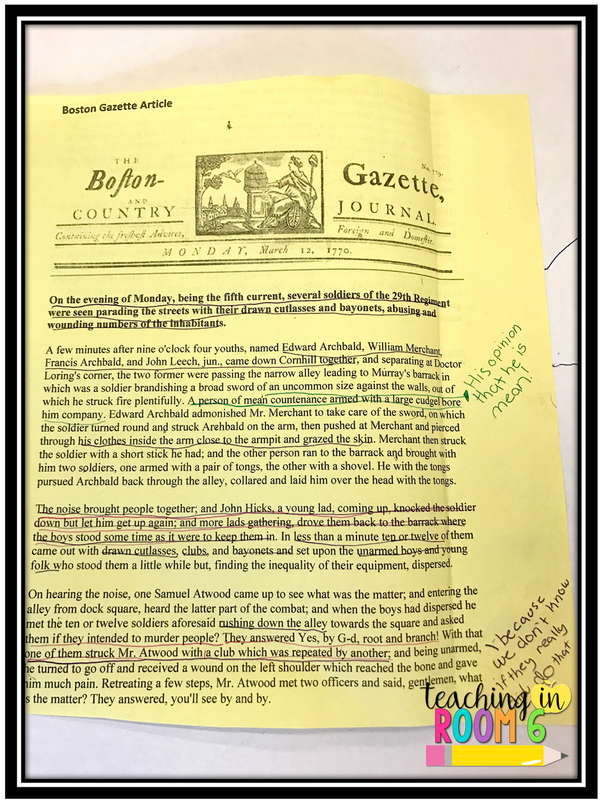 They did have previous knowledge looking at primary sources from the Boston Massacre (which I will write about soon) so that helped. 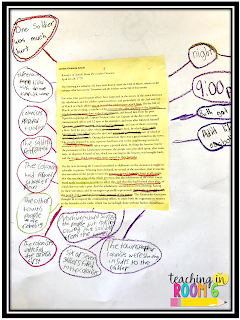 I found that it was very successful in teaching the standard at hand, as well as get the kids critically thinking about history. Nice assignment! 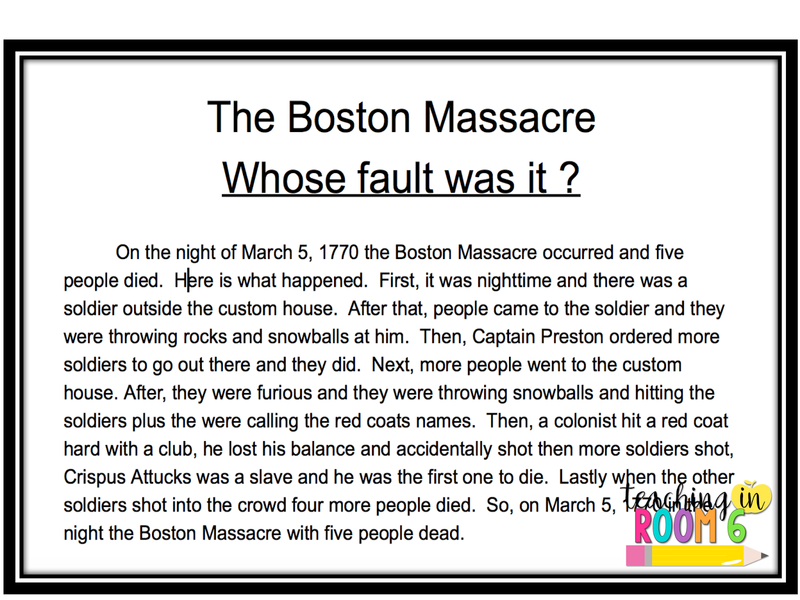 Last summer I did this same assignment at the Old State House in Boston ~ the actual site of the Boston Massacre! I also learned that Paul Revere copied the picture he made from someone else = plagiarism - even back then! I love that you're using primary sources, too!